We Are Searching For Evangelists. Do you love yoga? 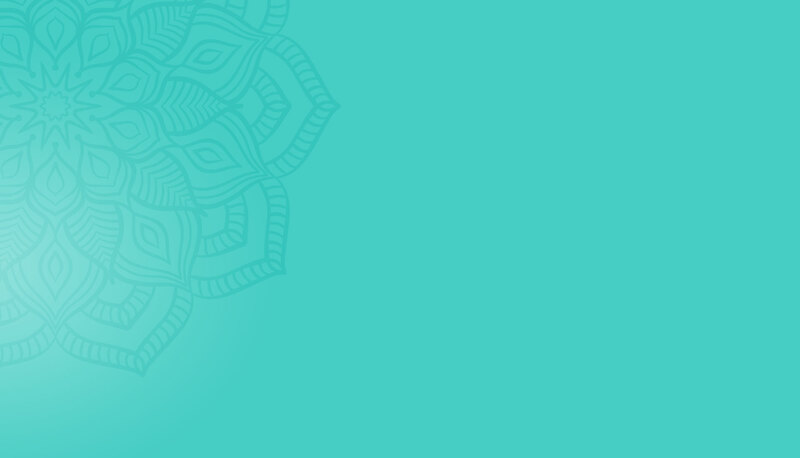 Do you want to help us bring Yoga to All? Are you a community mover and shaker? Do you want to help build strong communities? Do you want to come to Yoga Fun Day for FREE? 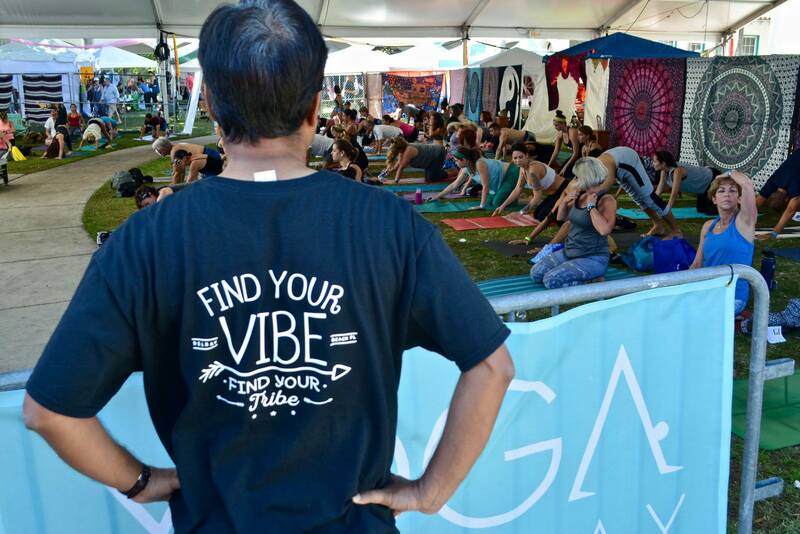 We are seeking Yoga Fun Day community evangelists to help spread the word. Please email us and tell us more about yourself or call 561.506.1108.